Nowadays social media, such as Twitter and all kinds of online forums, becomes a platform where people can express their opinions implicitly or explicitly. For example, in Twitter, people follow people they trust, and retweet the tweets they agree. In online forums, such as PoliticalForum.com, people explicitly express their opinions and interact with each other using text. Our goal is to understand people's stance on some (political) issue according to their online behaviors that can be captured in social media, including links they have issued and content they have generated, which is essential for national security and policy making. Existing attempts in this direction, however, oversimplified the problem in several aspects. First, they usually treat the user stance prediction problem as a binary classification problem, e.g., left or right, or positive or negative, while the extent of people's attitude is very critical. Second, most of the existing work depends heavily on labels, which is unacceptable for large-scale social media data and impossible to label when user stance is modeled as a numerical number. Third, most of the methods do not attempt to understand the rationality behind their online behaviors. In contrast, (1) our proposed methods can predict user stance in terms of numerical values; (2) our methods are unsupervised methods and no labels are required for the analysis; and (3) the models are carefully designed with the consideration of human rationality of their choices. In particular, two specific user stance prediction problems will be included in this keynote: (1) political ideology detection for ordinary twitter users via their heterogeneous types of links; and (2) user stance prediction in news commenting system. These methodologies may benefit more applications ranging across a wide spectrum of domains. Dr Yizhou Sun is an assistant professor at department of computer science of University of California, Los Angeles. Prior to that, she was an assistant professor in the College of Computer and Information Science of Northeastern University. She received her Ph.D. in Computer Science from the University of Illinois at Urbana-Champaign in 2012. Her principal research interest is in mining information and social networks, and more generally in data mining, machine learning, and network science, with a focus on modeling novel problems and proposing scalable algorithms for large-scale, real-world applications. 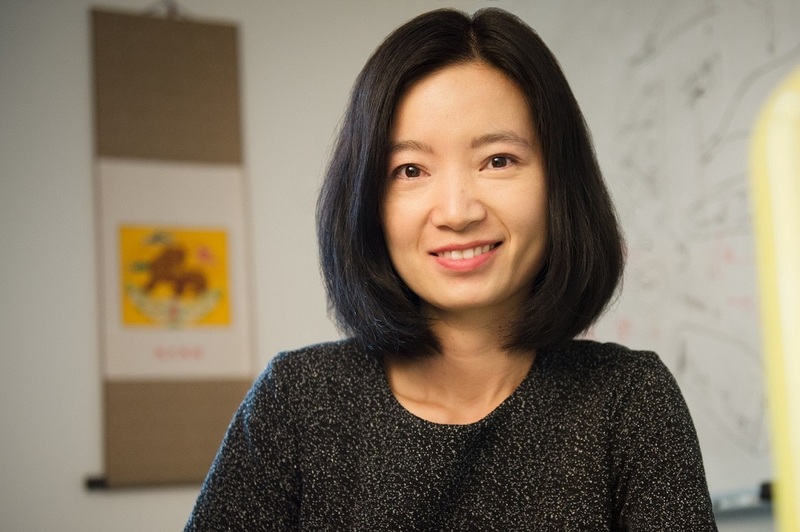 She is a pioneer researcher in mining heterogeneous information networks. Yizhou has over 70 publications in books, journals, and major conferences. Tutorials on mining heterogeneous information networks and its applications have been given in several premier conferences, including EDBT 2009, SIGMOD 2010, KDD 2010, ICDE 2012, VLDB 2012, ASONAM 2012, ACL 2015, and the upcoming WWW 2017. She received 2012 ACM SIGKDD Best Student Paper Award, 2013 ACM SIGKDD Doctoral Dissertation Award, 2013 Yahoo ACE (Academic Career Enhancement) Award, 2015 NSF CAREER Award, and 2016 CS@ILLINOIS Distinguished Alumni Educator Award. 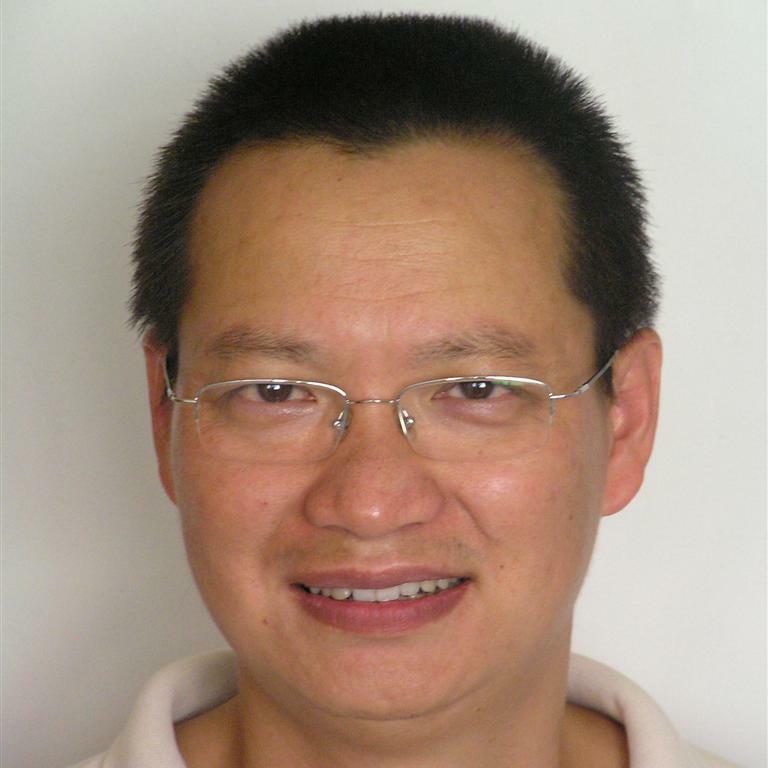 Dr Jiuyong Li is a Professor and an Associate Head of School at the School of Information Technology and Mathematical Sciences of University of South Australia. He leads the Data Analytics Group in the School. His main research interests are in data mining, bioinformatics, and data privacy. He has led six Australian Research Council Discovery projects and a Data to Decision CRC project. He has published more than 100 papers, mostly in leading journals and conferences in the areas. He has been a chair (or a PC chair) of multiple Australasian data mining and artificial intelligence conferences and actively serving PC (and senior PC) member for many international conferences in data mining. He has received senior visiting fellowships from Nokia Foundation, the Australian Academy of Science, and Japan Society of Promotion of Science. Amit P. Sheth (http://knoesis.org/amit) is an educator, researcher, and entrepreneur. He is the LexisNexis Eminent Scholar and founder/executive director of the Ohio Center of Excellence in Knowledge-enabled Computing (Kno.e.sis) at Wright State University. Kno.e.sis conducts research in social/sensor/semantic data and Web 3.0 with real-world applications and multidisciplinary solutions for translational research, healthcare and life sciences, cognitive science, material sciences, and others. Kno.e.sis' activities have resulted in Wright State University being recognized as a top organization in the world on World Wide Web in research impact. 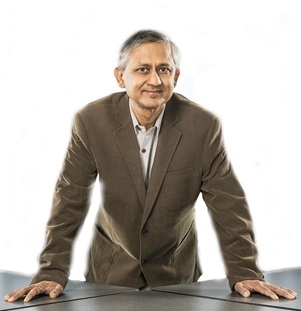 Prof. Sheth lists among the top 100 authors in Computer Science, and top few authors in World Wide Web (Google H-index = 94). His research has led to several commercial products, many real-world applications, and two earlier companies with two more in early stages of development. One of these was Taalee/Voquette/Semagix, which was likely the first company (founded in 1999) that developed Semantic Web enabled search and analysis, and semantic application development platforms. The Twitris technology discussed in this talk is licensed to launch Cognvi Labs, the third startup based on his academic research. The special issue of geo-social computing in WWW Journal can be found here-CFP: Geo-Social Computing (deadline Oct.28, 2017)! We have accepted 11 full research papers and 4 short research papers. The due date is this Thursday Feb 23rd, 2017. Please contact jianxin.li@uwa.edu.au ASAP if you haven't got these emails. Instruction of Preparing Camera Ready Version! 1. Camera ready version of Workshop paper (long or short) has been extended by Feb 23! 2. Workshop paper (long or short) is limited by 10 pages (9 + 1 reference page), and Demo paper by 5 page limit! 3. The ACM have recently changed their proceedings templates but after some confusion we have been asked to NOT use the new 2017 templates. So all WWW 2017 material should use the old templates as per the instructions on the Sheridan page. http://www.sheridanprinting.com/typedept/www2017.htm. 4. Further information including camera-ready submission site and copyright form will be announced once we get instructions from the WWW organizers! The best papers in this workshop will have chance to be selected and recommended to publish in the top international journal - World Wide Web: Internet and Web Information System. WWW Journal is a SCI cited journal and the 2015 Impact Factor is 1.539. Thanks the strong support from Editors-in-Chief of WWW Journal. Due to many requests, we extended the Abstract submission due to 8th January 2017 and the full paper submission due to 15th January 2017. Workshop date was changed from 3rd April 2017 (Monday) to 4th April 2017 (Tuesday)! The WWW committee has confirmed and scheduled this workshop on the second day of the WWW conference - 4th April 2017! Submission website is up at November 29, 2016! The goal of this workshop is to invent new techniques and approaches to explain user-to-user relationships in physical world based on their cyber information, e.g., social connections, online behaviors and disclosed location information in large social networks. The cast from cyber to physical world can help industries to extract and build their invaluable knowledge base and improve their business service quality, especially when the data is big and complex. The workshop will encourage researchers to invent efficient data processing techniques to discover invaluable knowledge. We would like to trigger researchers and practitioners to think more questions. E.g., What about the advantages and disadvantages of existing techniques or approaches? How to evaluate them? What the existing and potential challenges in this area. Thus, our goal is to bring together researchers and practitioners from around the world in database system, data mining, online analytical processing (OLAP), big data, graph processing, distributed and parallel processing, machine learning communities interested in (1) cloud computing/parallel data processing, (2) advanced index and algorithms, (3) quality model and metric of data mining, (4) short text processing in information retrieval, (4) building models and frameworks for evaluating the designed approaches. This workshop is co-organised with the 26th International World Wide Web Conference WWW2017.